Jens Ove Andreasen DDS Dr. Odont. hc. 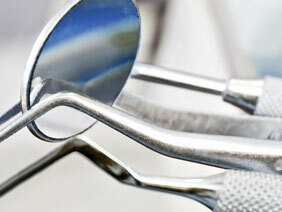 Specialized in Oral and Maxillofacial Surgery in 1968. He has worked clinically and experimentally in traumatic dental injuries, tooth replantation, tooth transplantation, tooth eruption and tooth impactation. He is the author of 10 textbooks and 380 scientific articles. President of the International Association of Dental Traumatology from 1989-2001. Presently a consultant at the Department of Rare Oral Diseases and Department of Oral and Maxillofacial Surgery at the University Hospital of Copenhagen. Søren Steno Ahrensburg Christensen MSC Specialised in biochemistry/software development. He graduated from the Technical University of Denmark (DTU) in 2002. He has worked 4 years for the IBM Personal Systems Group as a technical support for the sales team. He developed the first version of the website in collaboration with Dr. Jens Ove Andreasen at the University Hospital of Copenhagen. 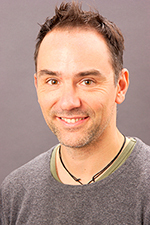 Thomas Alexander Gerds, MMath, dr.rer.nat. (ph.d.). 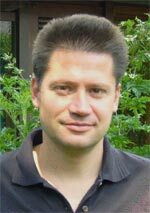 He studied mathematics (graduated 1998) and biostatistics (ph.d. 2002) in Freiburg, Germany. Between 1999-2006 he was working as statistical consultant for the Department of Prosthodontics, Albert-Ludwig, University of Freiburg. Since 2007 he is employed at the Section of Biostatistics at the Department of Public Health, University of Copenhagen. His research has a focus on risk prediction models and survival analysis. Since 2007 he collaborates with The Dental Trauma Team in Copenhagen. Tue Frigaard Hansen, owner of 360 Degree is a creative freelance 3D illustrator. He graduated from Lancaster University in England in 2001 as graphic designer with specialty in technical illustration. His work for the resource Centre for Rare Oral Diseases and Department of Oral and Maxillo-Facial Surgery at the University Hospital of Copenhagen, includes web design and development, graphic design, technical illustrations, motion graphics and 3D animations. 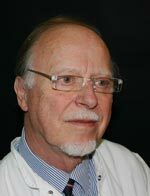 Lars Andersson (DDS PhD OdontDr) received his undergraduate and research training in 1970s and 80s at Karolinska Institute, Sweden. Specialist and Consultant Oral & Maxillofacial Surgeon in Sweden during the 80s and 90s. Since 2002 Professor in Oral & Maxillofacial Surgery at Kuwait University. He has published over 100 scientific articles, many of them focused on traumatology. Author and editor of textbooks on Oral & Maxillofacial Surgery and Traumatology. Leif Bakland DDS is professor at the Department of Endodontics, School of Dentistry, Loma Linda University in California, USA. He is co-editor of Ingle’s Endodontics, 4th, 5th and 6th editions, a manual of Dental Traumatology1th, 2th and 3 edition, Textbook and Color Atlas of Traumatic Dental Injuries to the Teeeth, 3 edtion and associate editor of Dental Traumatology. 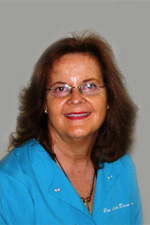 Marie Therese Flores (DDS) Professor of Pediatric Dentistry, School of Dentistry, Universidad de Valparaíso, Chile. She is a current Director of the Board of the International Association of Dental Traumatology and served as President of the IADT from 2003 to 2006. 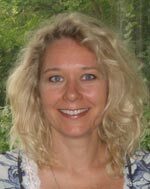 She is a co-author of the Guidelines for the Management of Traumatic Dental Injuries, published by the IADT in 2007. Since 2001, she has served as member of the editorial board of the Journal of Dental Traumatology. Monty Duggal (DDS, PhD) and FDSRCS from the Royal College of Surgeons of England. 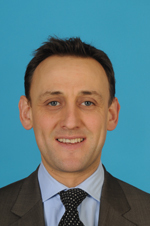 He is currently Professor and Head of Child Dental Health at the University of Leeds. Professor Duggal has published over 100 research papers in international journals. 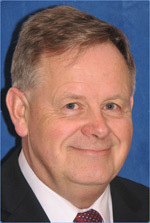 He is also the author of “Restorative Techniques in Paediatric Dentistry”, and co-author of a textbook on Dental Traumatology and has Co-Edited “Paediatric Dentistry” by Oxford. His main research interest is Cariology and Translation Research in Clinical Paediatric Dentistry, including dental traumatology and he is charge of the Trauma and Transplantation service at the Leeds Dental Institute. In his spare time he enjoys cricket, which is his second passion after Paediatric Dentistry. 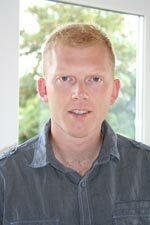 Peter Day, (DDS PhD) started his specialist and academic training in Paediatric Dentistry in 2000 and has been in Leeds ever since. His PhD was in the field of dental trauma and was completed in 2009. 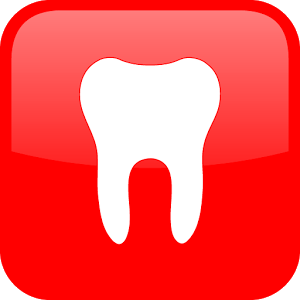 It included chapters investigating the design, development and assessment of a computer database for dental trauma (CDDT), a multi-centre randomised controlled trial of two root canal medicaments for the management of avulsed and replanted teeth and a Cochrane review of the avulsion literature. Last year he took a six month sabbatical working at the Royal Children’s Hospital, Melbourne before returning to England to take up a joint academic Consultant appointment with University of Leeds and Bradford Salaried Dental Service.